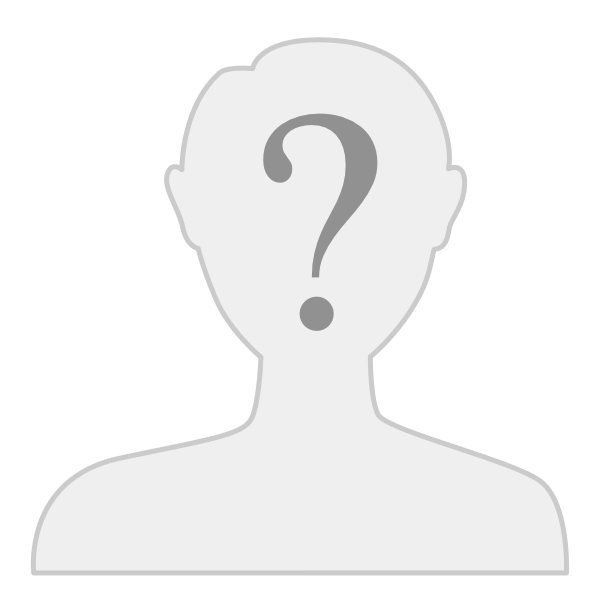 Welcome to The Benchmade Forum Community! Benchmade manufactures knives for a loyal and ever growing following of knife users. As we move forward, we are poised for even more exciting opportunities, innovations and ongoing total world-class quality. Here at Benchmade we employ a simple philosophy- "Make it cool, make it solid, make it happen,... make it Benchmade." Expect more. Our edged tools combine innovation, high technology and a hand-crafted finish. The 3 M’s set Benchmade apart. Materials: Premium blade steels and strong, durable handle materials are built to last. Mechanisms: Patented locking mechanisms like our AXIS® lock provide reliability and enhanced function. Manufacturing: Ultra-modern laser cutters and CNC machining centers offer the precision and control usually reserved for the aerospace industry. We stand behind our products and craftsmanship. 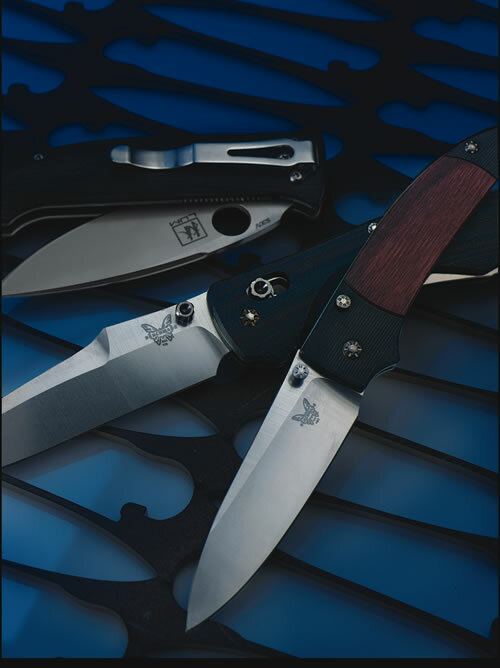 All Benchmade products are covered by our limited lifetime warranty and LifeSharp service.